Success! 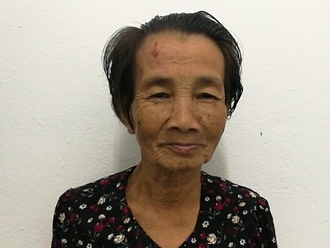 Tum from Cambodia raised $201 to fund eye surgery. Tum's treatment was fully funded on February 13, 2019. Tum has returned home after a successful operation. He was given eye drops and an ointment to reduce pain and prevent infection. Post-operative swelling has started to go down, and his vision has improved. Thanks to surgery, he will be able to work and go about his daily life with improved vision and without discomfort and irritation. 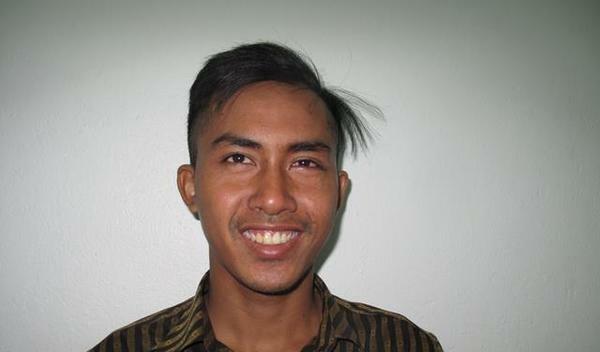 Tum is an electrician from Cambodia. He has one sister and five brothers. He is the youngest in the family. He likes to play volleyball in his free time. 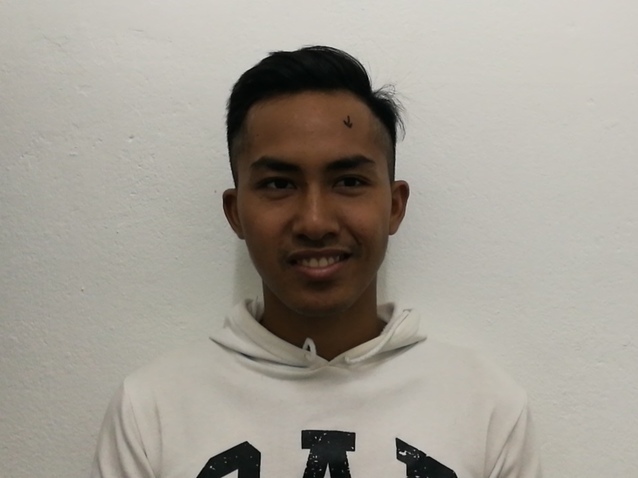 Two years ago, Tum developed a pterygium in his left eye, causing him irritation and blurred vision. Pterygiums are non-cancerous growths of the conjunctiva, a mucous layer that lubricates the eye. The growths occur when the conjunctiva is exposed to excessive sun damage and the cells grow abnormally over the pupil. He has difficulty seeing things clearly, recognizing faces, working, and going anywhere outside. When Tum learned about our medical partner, Children’s Surgical Centre, he traveled for five hours seeking treatment. Tum needs a surgical procedure to remove the abnormal conjunctiva from the cornea surface and replace it with a conjunctival graft to prevent recurrence. The total cost of his procedure is $201. This covers medications, supplies, and inpatient care for two days. The procedure is scheduled for January 7. 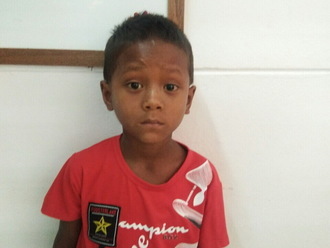 Tum's case was submitted by Lindsay Bownik at Children's Surgical Centre in Cambodia. Tum was submitted by Lindsay Bownik, Stakeholder Relations Officer at Children's Surgical Centre, our medical partner in Cambodia. 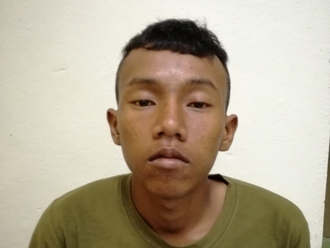 Tum received treatment at Kien Khleang National Rehabilitation Centre. Medical partners often provide care to patients accepted by Watsi before those patients are fully funded, operating under the guarantee that the cost of care will be paid for by donors. Tum's profile was published to start raising funds. Tum's treatment was successful. Read the update. Tum's treatment was fully funded.